I am blessed and thankful to be a mother of 2 lovely girls, they are my source of satisfaction and happiness in my life. Both hubby and I have always try to build a strong relationship amongst us and the kids by giving them the best we can. However, is this enough? Last week, I came across the 2016 Prudential Relationship Index while browsing through the Internet. I decided to download the FREE 2016 Prudential Relationship Index to know further. 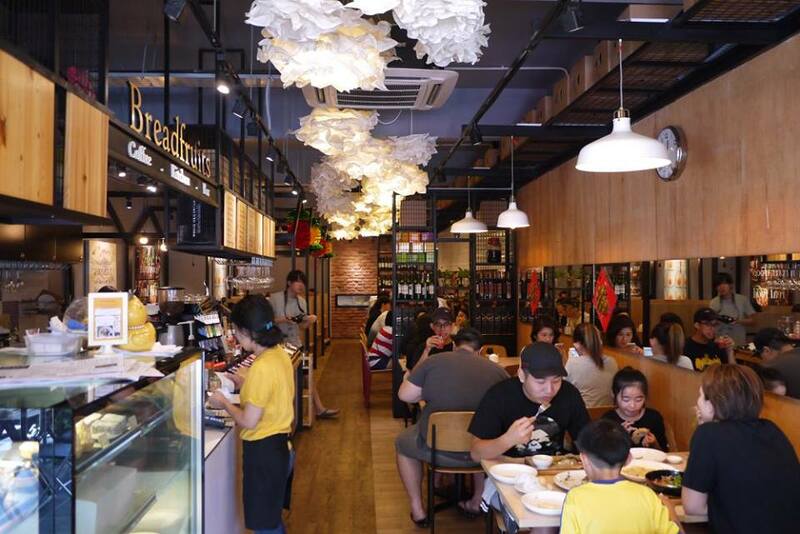 Prudential has launched the inaugural 2016 Prudential Relationship Index (PRI) to understand the state of personal relationships in Malaysia and throughout Asia. 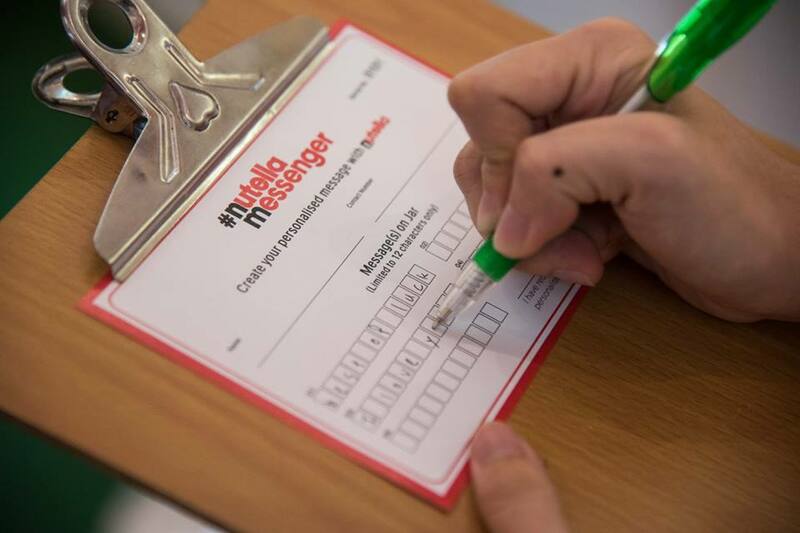 These include relationships with partners, children, parents, friends and relatives. A score of 100 on the PRI means that a person’s primary relationship delivers 100% of what they want from that relationship. Malaysia ranks 5th equal out of 10 countries in Asia in the 2016 Prudential Relationship Index with a score of 71/100, not too bad huh. 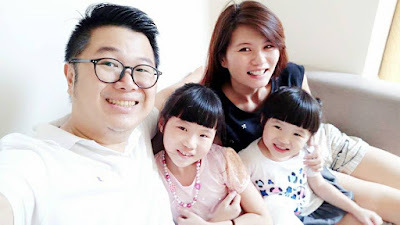 It is a good read as I got to know that 69% of the adults surveyed in Malaysia are parents, and on average, each parent has two children, just like me. The overall relationship score that Malaysian parents have with their children is 52/100, higher than the average scores for the region (48/100) which is good. Malays have relatively strong relationships with their children (54/100), as compared with Malaysian Chinese (49/100). Malaysian parents want to enjoy companionship with their children; they most value doing things together with their children (65%). As the children grow up, hubby and I always try to arrange more time to company the kids. However, as a working dad and a working mom, we do not have much time to bond together. We have tried to arrange family vacation whenever possible so that we could spend time together. We had some wonderful moment at Taiwan, Japan, Bangkok, Penang, Langkawi, and other places throughout the years. 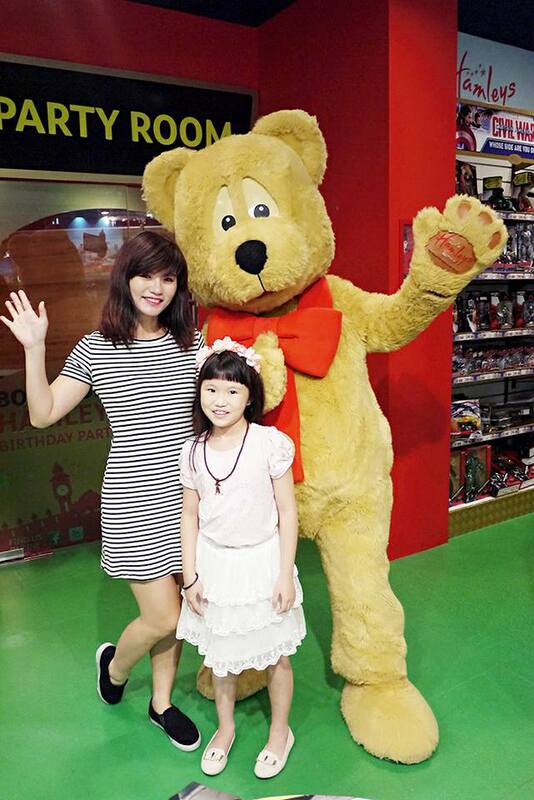 We like to share the lovely memory and we wish to create more precious time together. 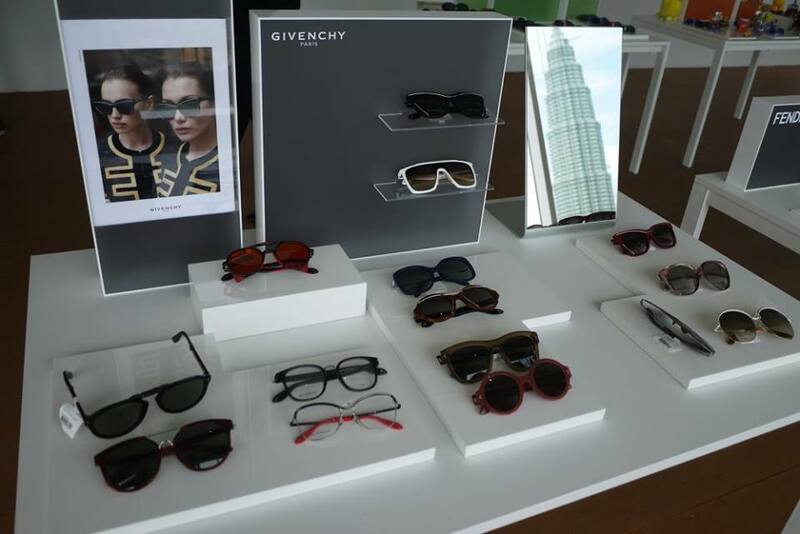 GIVENCHY presents its new Fall/Winter 2016 eyewear collection. Pursuing the avant-garde design approach initiated with the Spring/Summer season, Givenchy strengthens the eyewear aesthetics and codes of the Maison. The collection channels unisex and oversized shapes, as well as materials mix. Iconic detailing, subtly incorporated in the various styles, conveys Givenchy’s unique identity and distinctive signature. • STYLE: avant-garde pieces with architectural and strong shapes. A timeless shape combining an acetate frame with tailored metal wires. The metal staple has been over-emphasized on this squared model for a classic yet bold look. Color palette: the sunglasses are available in white and brown lenses, dark havana and dark grey shaded lenses, black and green lenses, black and brown shaded lenses. The optical frame is available in white and gold, light havana and gold copper metal, dark havana and gold, black and palladium, metal black and dark ruthenium. The frame of this oversized shape features metallic and an acetate wires circling the lenses. A round and lightweight design for a minimal yet sophisticated look. Color palette: gold copper and beige with brown shaded lenses, palladium and brick with grey mirror shaded silver lenses, palladium and black with grey shaded lenses, gold and black with dark grey shaded lenses. 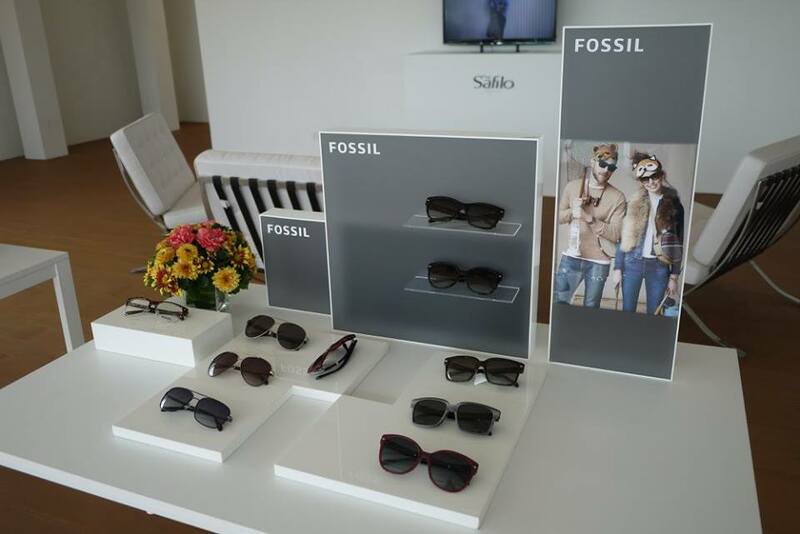 Fossil, the American watch and lifestyle company creatively rooted in authentic vintage and classic design, introduces its Fall/Winter 2016 eyewear collection manufactured by Safilo Group. Inspired by creativity and curiosity, the newest eyewear styles celebrate the brand’s vintage design roots while updating it with the clean lines and modern looks of today. This fall, Fossil raises a golden-roasted marshmallow to adventure inspired accessories, and hits the camping trail with stylish must-haves for classic(ish) guys and (tom)girls. The eyewear map to autumn has all roads leading to leather alternative accents with frames offered in rich colors including saddle browns, night-sky charcoals, camp-fire reds and stone grays for a new tribe of finders, seekers, survivalists and curious minds. No expedition would be complete without the stylish Fossil 2000/L/S unisex aviator sunglasses that meet at the crossroads where fashion meets function. An eye-catching leather-inspired material encapsulates the exterior of these face flattering metal frames leaving only the double bridge exposed. Metal rivets inspired by the iconic Fossil diamond logo complement the sleek metal temples. Offered in light gold with brown gradient lenses and dark ruthenium with brown gradient lenses. Soaking up the outdoors is always “in” when wearing these distinctive square-shaped sunglasses with an acetate front, diamond-shaped metal rivets (reminiscent of the Fossil logo) and injected temples sporting stylized arrowshaped inserts in vegan leather. These curiously appealing shades for men are offered in striated gray with a gray lens, Havana with a brown lens and black with a gray lens. 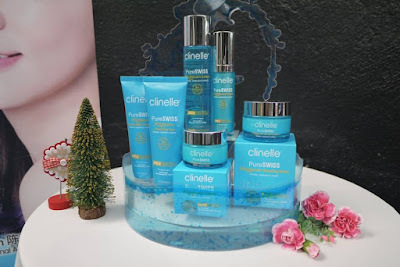 Our skin is exposed to daily environmental challenges from UV rays, air pollution, pro-long used of air-conditioned and other damages that resulted in loss of hydration and caused various skin issues such as dry skin, fine lines, dull skin and etc. 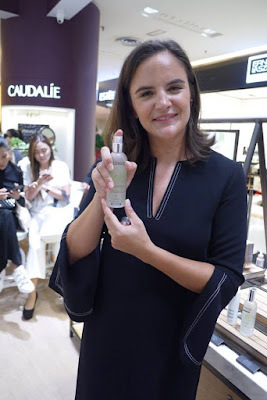 Hence, as much as all of us want to complete our daily skincare regimen, nothing is more important than having a good hydration range of products that continuously cares and protects all layers of our skin. 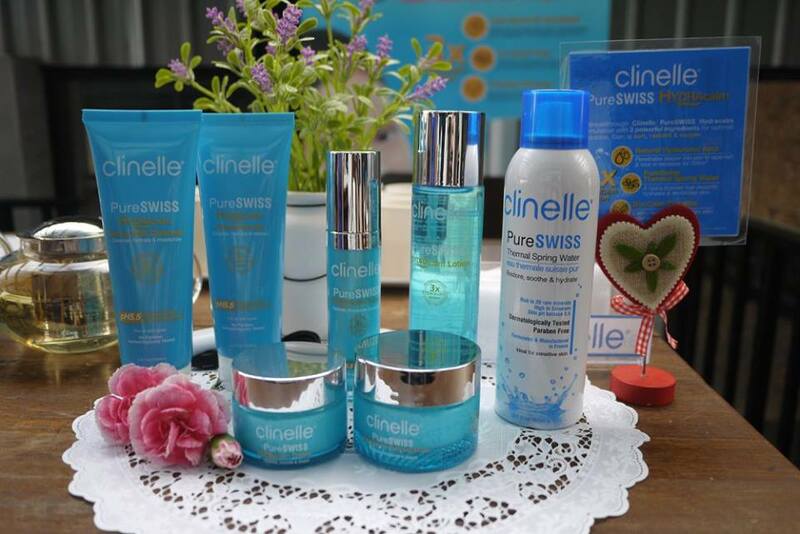 Clinelle has launched its PureSWISS HYDRAcalm skincare range that could lock in moisture up to 72 hours. It is formulated with powerful 3x HydraCalm action, with a total of 6 products that effectively restores skin health and penetrates deeper into the skin for longer lasting hydration. Penetrates deeper into skin to replenish & lock in moisture for 72 hours. This unique formulation has revolutionized the skincare frontier; using only Natural Hyaluronic Acid (HA) instead. It penetrates deeper into the skin, replenishes and locks in moisture up to 72 hours while it also maintains better skin health. Natural Hyaluronic Acid (HA) is botanical and therefore it is not harmful to the skin for long term use. In fact, it helps to restructure the skin barrier, forming a natural protective layer on skin to prevent moisture loss. 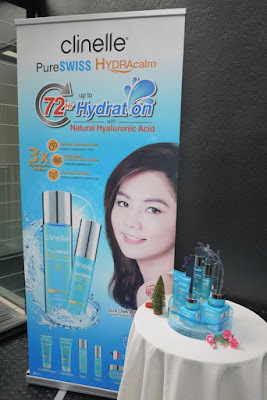 Due to Malaysian humid weather many women faced problem with oily & dehydrated skin. Our skin tends to dry up faster especially under air-conditioning, in an aircraft or even when outdoors under the scorching hot sun. Most of us would carry a face mist in the bag and spray frequently to maintain a hydrated skin. While that may only be a quick fix to your problem, Hada Labo’s Kiwamizu Lotion promises a lasting hydrating effect. A lotion like no other, Hada Labo’s latest Kiwamizu Lotion can be used daily after face wash or alternatively as a mist to help keep your skin hydrated all-day long and it freshens you up instantly upon application. With a nozzle spray that comes complimentary with each bottle of Kiwamizu lotion, it’s convenient for use anywhere, anytime whether at work or outdoors! If you are used to the Super Hyaluronic Hydrating Lotion, you will find the Kiwamizu Lotion ultra lightweight with its water light texture and non-sticky formula. Applying the Kiwamizu Lotion feels like a splash of water on the face or just a regular face mist but it comes with immense moisturising properties that will last all-day long. Blended with 6 minerals; Calcium (Ca), Magnesium (Mg), Zinc (Zn), Copper (Cu), Potassium (K) and Sodium (Na) and 2 Amino Acids; Arginine (Arg) and Trimethylglycine (Tmg). This lotion moisturises from inside out by re-balancing oil and water in the skin layers. The minerals help to improve and strengthen skin cells while at the same time help to cool and calm irritated skin. The Amino Acids on the other hand supply nutrients to nourish the skin and strengthens the connective tissue to keep the skin smooth and elastic. This one of a kind lotion is ideal when travelling, for outdoor activities and for a quick fix of your makeup after a long day. The Kiwamizu Lotion is pH balance and 100% oil free. It is also free from fragrance and colorant. Use daily after cleansing. Apply on palms and spread over face before patting and massaging gently to allow absorption into the skin. Also fill up the nozzle spray and carry it with you everywhere you go. Spray generously when needed. 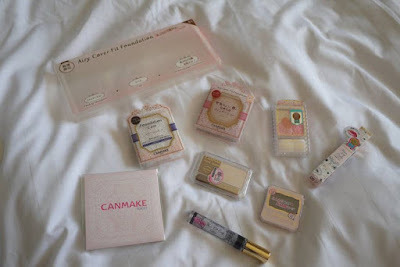 Canmake is one of the makeup brand that I always haul when I travel to Japan. I am attracted to its cute and ladylike packaging, and the very affordable price. Canmake has celebrated its 30th Birthday celebration in year 2015, and it is continue to making cosmetics that are adore by many. It is knows for the petite size for convenience to bring around even in the smallest cosmetic pouch, with excellent Made in Japan quality. 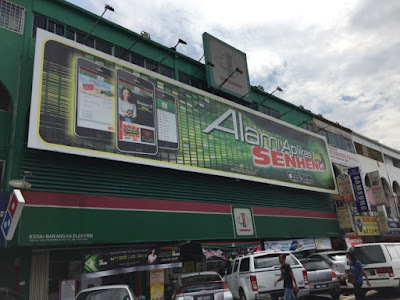 Thanks to Teeni Enterprise, Canmake is available here in Malaysia for more than 7 years now. 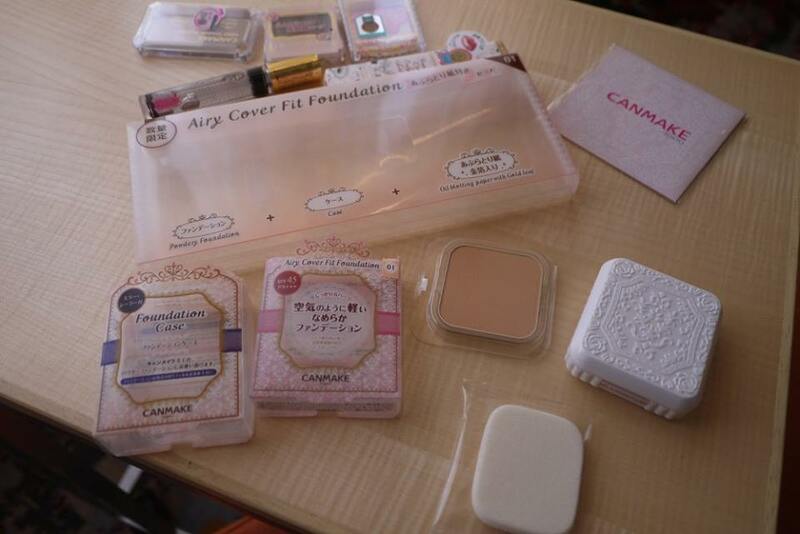 It has brought in some latest products from Canmake Japan not long ago. Canmake Airy Cover Fit Foundation is so light that you’ll forget that you’re wearing a foundation. The formula is designed to melt like a mousse, create a velvety-smooth texture. It forms a dewy finish, without looking powdery. 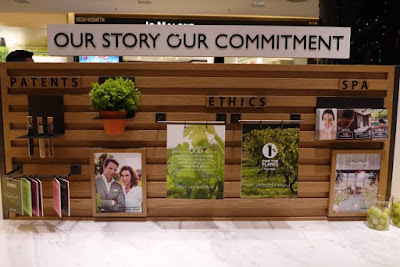 Aside from the excellent coverage, the foundation casing is pure in white which looks really classy and elegant. Being a Urban Housewife is never an easy job. We have the kids and family to taking care of, the same chores to undertake, and the same never-ending to do list. These days, we are fortunate to have the smart and innovative electrical items to assist us in our daily tasks. Hence, I love visiting electrical shop especially Senheng electrical shop because it is a reputable chain store, it always have the latest electrical items with low price and we could try on the products at the shop. 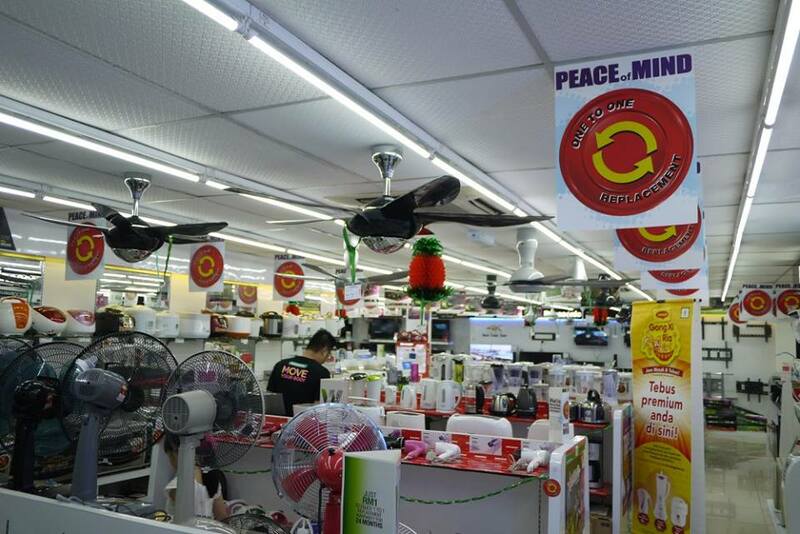 During my last visit, the shop were full of flyers and posters of Senheng W-Day promotions. 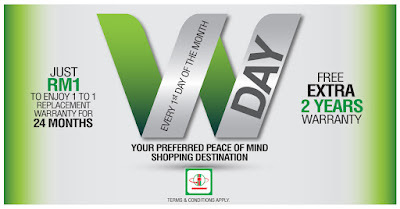 I did not hesitatate to ask the salesman and found out that the Senheng W-Day promotions is indeed a great promotions. 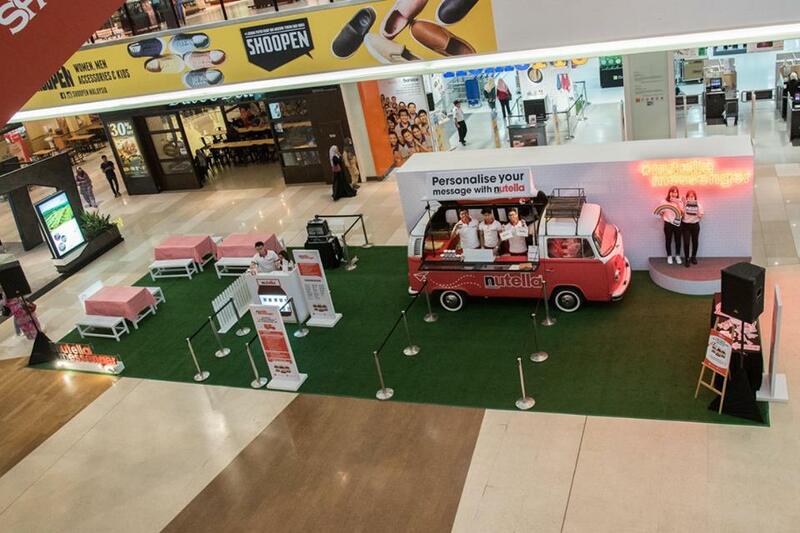 Promotion 1: Just spend RM1 to enjoy 1 to 1 replacement warranty within 24 months. 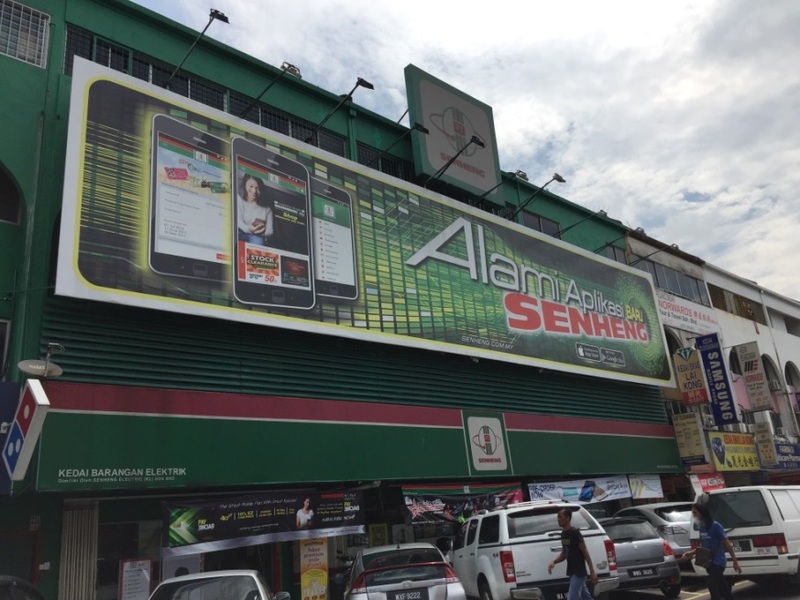 This is only entitled to small appliances under RM500. 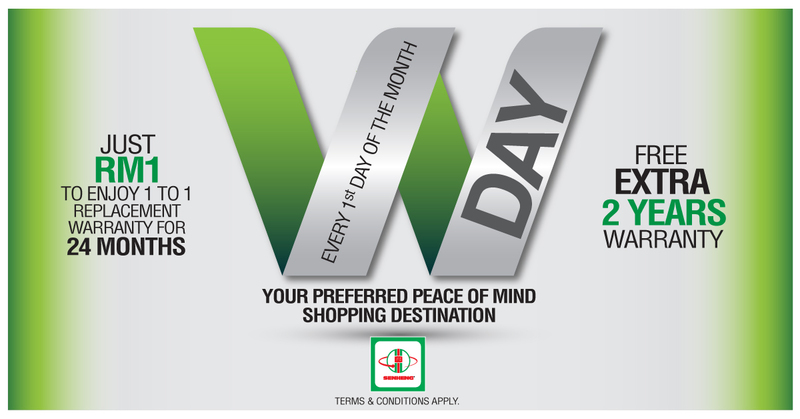 Promotion 2: Consumers are entitled to get extra Two years warranty for FREE during W-Day for Electrical appliances, Home appliances and Digital Gadgets. As a wise and smart Urban Housewife, I of course do not miss this chance to buy my long awaited Panasonic hairdryer to enjoy the promotion. It is an ideal gifts for other Urban Housewifes too in this International Woman's Day which fall on 8th March 2017. I would be hassle free for 24 months as I could enjoy 1 to 1 replacement warranty on the hair dryer. Everyone wants a firm and youthful skin, isn’t it? In order to achieve this, skin doctor has recommended Microdermabrasion treatment as it is a non-chemical and non-invasive procedure to remove the outermost layer of dry, dead skin cells and reveal younger, healthier-looking skin. Microdermabrasion also encourages the production of a new underlying layer of skin cells with higher levels of collagen and elastin, which further improves one skin’s appearance. However, it cost a lot for us to go to the clinic for Microdermabrasion treatments as it takes a several treatments to see the result. Plus the time and effort to visit the clinic, it is really inconvenient for working lady like me. 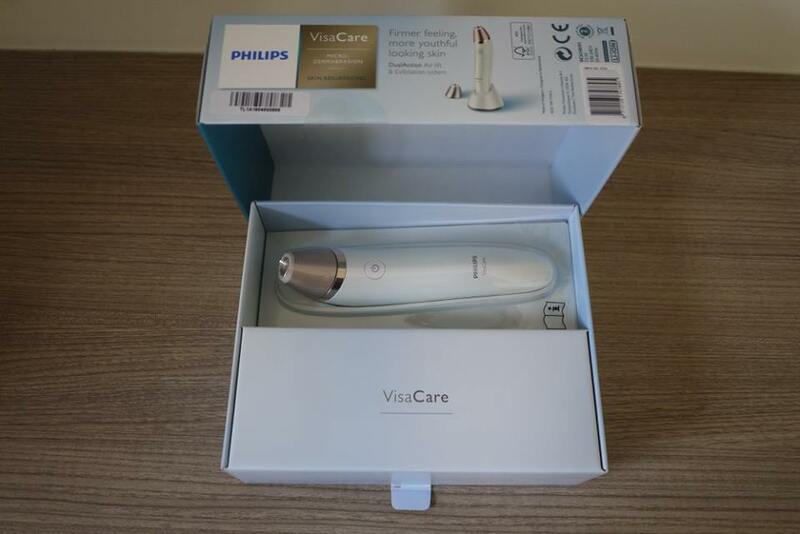 But don’t worry, here comes the Good news, we can indeed do it ourselves with Philips VisaCare Microdermabrasion at home, yay! 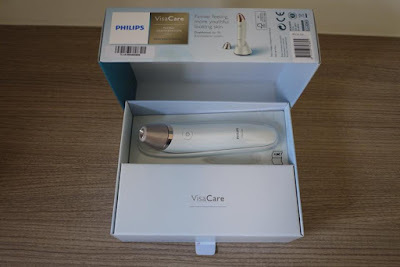 Philips VisaCare Microdermabrasion was launched last year, and I am happy to finally give it a try. First of all, the Philips VisaCare Microdermabrasion is in beautiful white and gold color, it looks really elegant and luxury, and I feel so good to use it. The device’s design is sleek and easy to grab, made it easy to move the tip across my face while holding it. 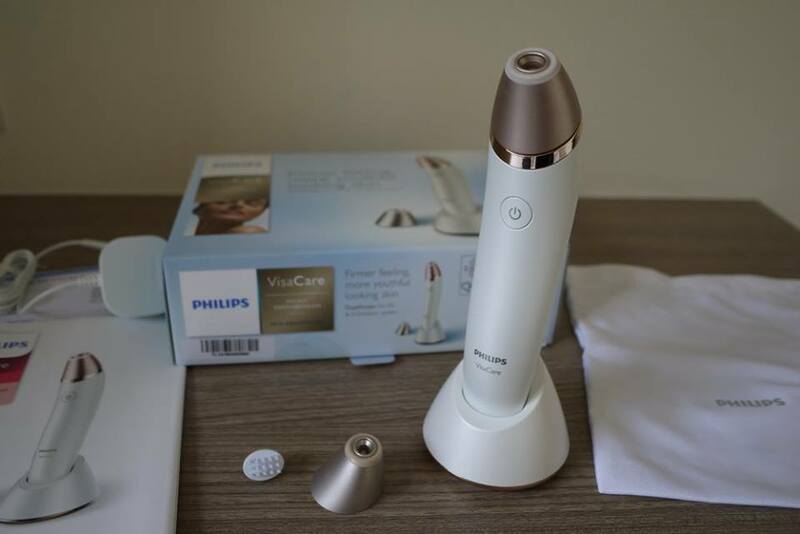 Philips VisaCare Microdermabrasion is developed with expert scientists and dermatologists, and combine the DualAction Air Lift & Exfoliation System functions to give us firmer feeling, more youthful looking skin. The Air Lift System gently stimulates microcirculation. The vacuum massage intensively stimulates microcirculation that is gently lifted and streched our Skin, massaging its deeper layers. Blood flow increases, bringing oxgen and nutrients to the surface. For a revitalized look. VisaCare is designed to be in the sweetspot of stretch required to stimulate collagen and elastin production. We all know that Smile and The World smile with you. 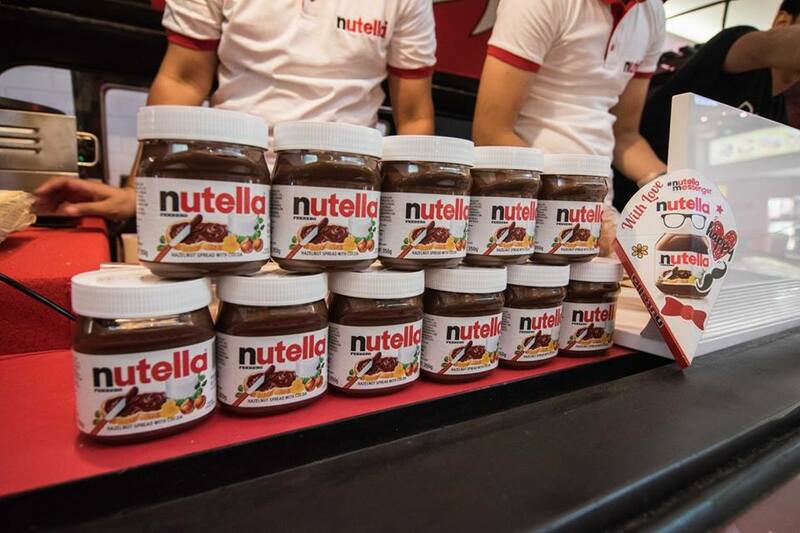 A lovely smile would certainly made up one’s day and everyone around them. However, I notice some people do not smile because they don’t have the perfect white teeth. Well, that’s such a pity because getting a healthy-looking, white smile is indeed very easy, even easier than you thought. You must be thinking yeah, we just have to skip coffee, and tea, or by visiting the dental for teeth whitening treatment. Nope, they are not correct. In fact, we can have perfect white teeth by using the correct toothbrush twice daily. 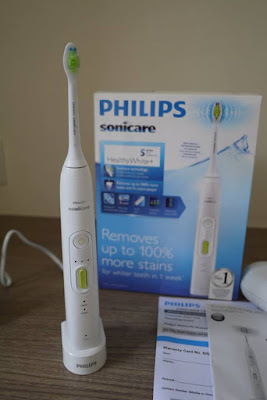 My most loved rechargeable electric toothbrush brand, Philips, has launched its Sonicare HealthyWhite+ electric rechargeable toothbrush that helps to clean and whitening our teeth recently. According to Philips, the Sonicare HealthyWhite+ removes up to 100% more stains and up to 7X more plaque than a manual toothbrush. It is developed with effective and unique sonic technology with dynamic fluid action to clean between teeth and along gumline. Choose from the two modes available, Clean and White Mode; and select your preferred strength from the three Intensity settings. 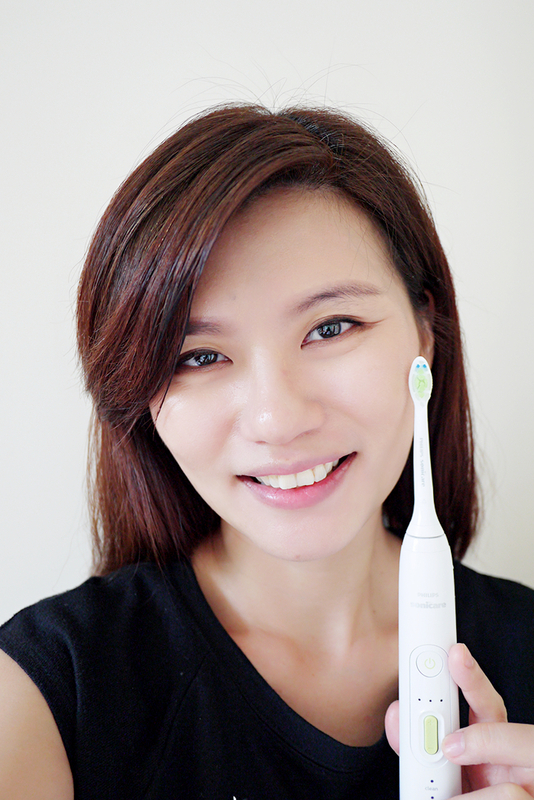 The Clean Mode cleanses teeth and gumline while White Mode removes surface stains, brightens and polishes teeth. The 3 intensity level is adjustable by pressing the + to increase, and – to decrease, it can be really powerful when needed. Running, Swimming, Fitness, Yoga; no matter which sports are you in, we need to protect our skin from the harmful UV rays. Being active in outdoor sports activities requires a powerful sunscreen to stay protected. However, engaging in sports activities especially in warm humid climates often makes applying sunscreen more difficult, since ordinary sunscreen drips and whitens under wet conditions. With the new SunPlay Sport UV that is formulated with the Wet Skin Technology, you can now freely enjoy even the most intense sports activities as the sunscreen provides you with maximum sun protection. 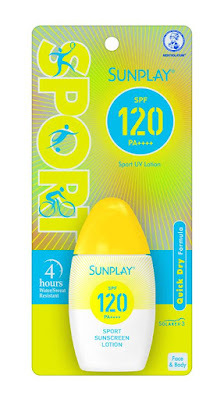 No matter you are in short hour or long-hour outdoor sport activities, the latest Sunplay’s Sport UV comes with a quick dry formula that allows instant absorption on both wet and dry skin. It instantly cuts through water and form a protective barrier without dripping off or leaving white marks on skin. Besides the uniquely designed sunscreen is also able to resist sweat and water up to 4 hours and its high SPF of 120 and PA++++ also helps to protect against the harmful UVA &UVB rays. Apart from its ability to actively adhere to wet skin, the SunPlay Sport UV is also designed with Solarex-3 Technology that provides a unique 3-in-1 UV defence system to protect against sun damage and premature aging while keeping skin hydrated at all times. It contains 8 UV filters that do not break down or degrade easily under the sun and thus ensuring long lasting protection to the skin. The Sunplay’s Sport UV range includes Sunplay Sport UV Body Mist and Sunplay Sport UV Lotion. 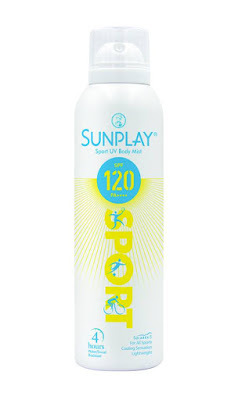 The Sunplay Sport UV Body Mist SPF 120 (165ml) is in a mist form which can be applied conveniently at any time as it instantly cuts through and absorbs into the skin, leaving your skin feeling cool and refreshed. It is is priced at RM58.90 (inclusive of GST). 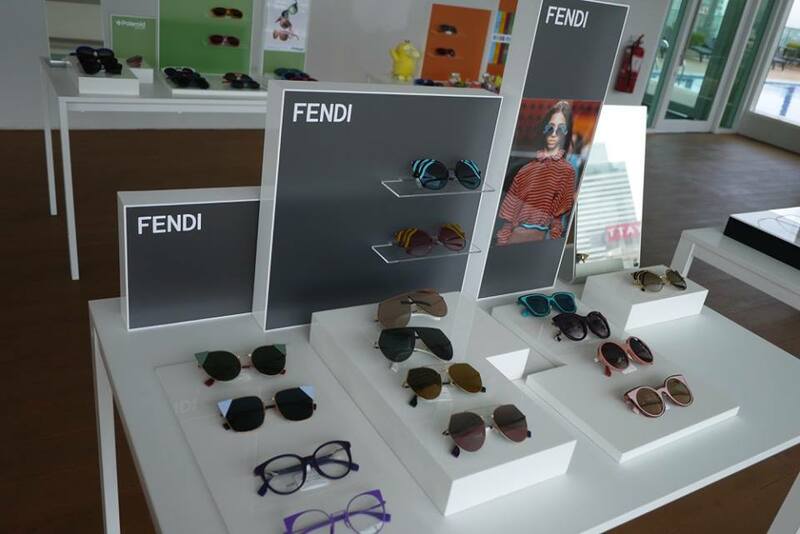 FENDI presents the Fall/Winter 2016-17 Eyewear Collection, celebrating the Maison’s elegance with subtle and unique geometric architectures, enhanced by unexpected colour combinations and a subtle feeling of lightness. A skilful manufacturing enriches the steel frames of the LEI models echoing precious origami techniques as well as the oversize EYELINE sunglasses. The new BE YOU glasses feature a combination of Optyl and metal, with surprising contrasts between shiny and crystal surfaces. Each piece is conceived as an artwork, celebrating a story of unique craftsmanship and exquisite savoir-faire in a perfect balance between tradition and innovation. The LEI sunglasses and optical frames are the purest expression of unique working techniques on super-flat and extra-slim surfaces. The EYELINE sunglasses features pure geometries enhanced by the slim lines of the frame in metal and steel, with a strong and contemporaty look. 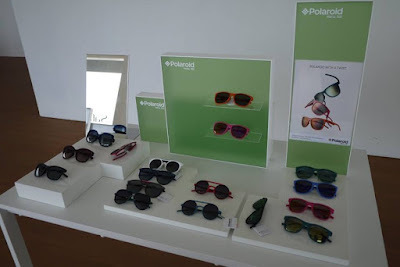 Polaroid Eyewear, inventor of the polarized lenses and a brand that over 75 years, has been a symbol of pop culture for millions of people throughout the world, launches the new 2016 TWIST COLLECTION: the new rubber sunglasses that bend but never break. This new eyewear collection is designed to change the way people view sunglasses. With its vibrant colors, flexibility and lightweight feel, Polaroid’s TWIST COLLECTION is the perfect match between cool and practical. These sunglasses combine comfort with strength, and are perfect anywhere, anytime: at the beach, downtown, on the slopes, or for any sports you practice. Enjoy carefree fun to the max with your Polaroid sunglasses! 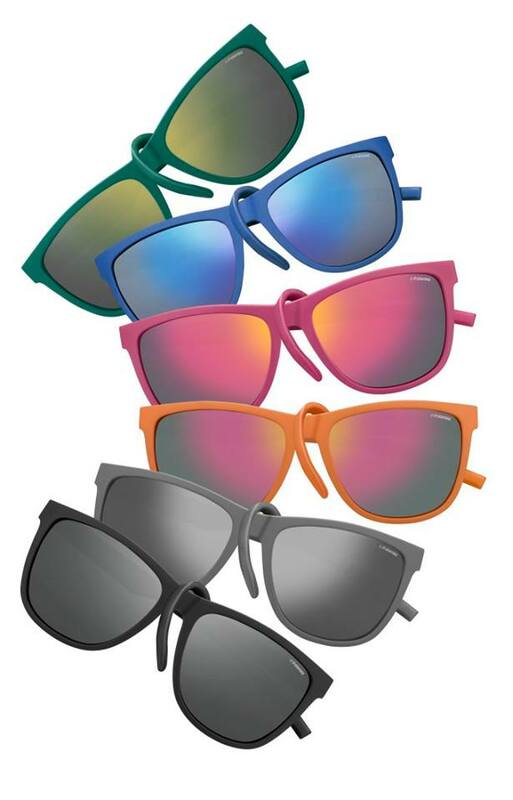 Polaroid’s TWIST sunglasses allow for true color perception and superior anti-glare vision, thanks to the exclusive UltraSight™ polarized lenses. All Polaroid sunglasses come with UltraSight™ lenses, for a perfect, distortion-free vision, enhanced contrast, reduction of eye fatigue, and 100% protection from UV rays. 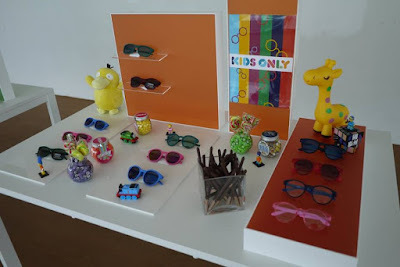 Available for adults as well as for kids, the new models come in trendy nuances of blue, green, orange, fuchsia, gray and black. 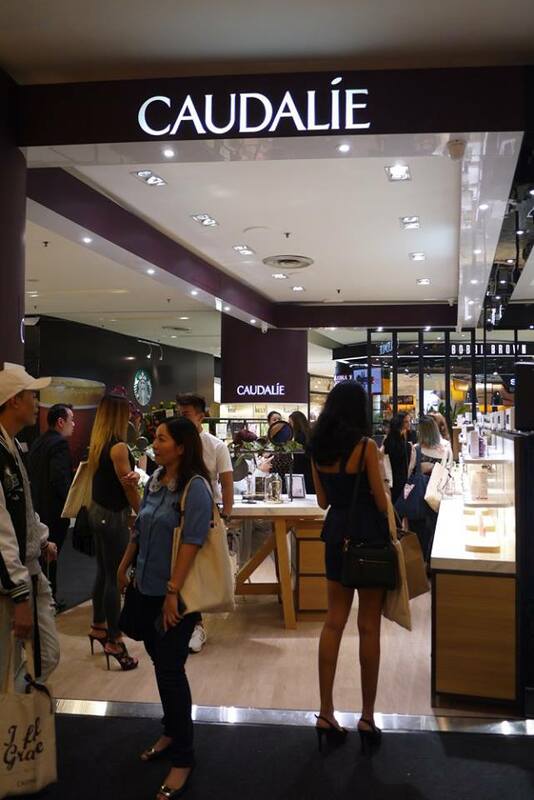 Congratulations to Caudalie for open its First Standalone Kiosk at Sunway Pyramid Shopping Mall last month (Jan 2017). The standalone kiosk is in open concept; where customers can clearly see and try the products on the display. Just like other Caudalie’s store, they have super friendly staffs that is welcoming and explaining everything to the customers. During the grand opening event, guests were honored to meet Alice Declety, Area Manager of Caudalie South East Asia who was the best person in introducing the brand and products to us. 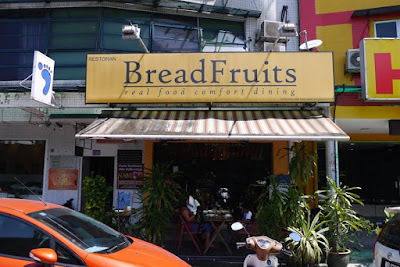 BreadFruits is not new to many of us, indeed it is a well-established restaurant that serve 100% natural, full nutrient and a balanced diet located at Desa Sri Hartamas. 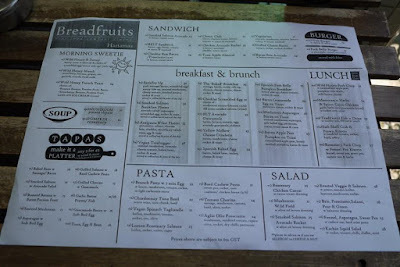 I have been hearing a lot of good reviews about BreadFruits @ Desa Sri Hartamas, and I was really delighted to receive the lovely invitation to review its brunch menu last month. We visited BreadFruits @ Desa Sri Hartamas on a Saturday noon, the restaurant was filled with bruch crowd already. Lucky that someone has reserved a table for us hence we didn’t need to wait for seating arrangement. 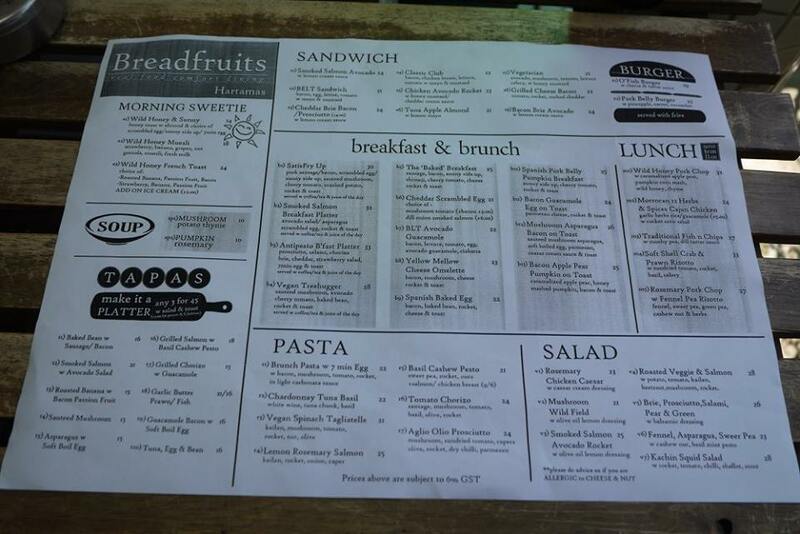 There are a lot of variation on Breadfruits’ menu, from tapas, sandwich, burger, breakfast & brunch, lunch, pasta, salad to coffee, tea, cold pressed juice, beer, wine, mocktail and cocktail. Our brunch kicked start with Tapas (make it a platter at RM 45 for any 3 choices with salad and toast). My girls and I have been watching The Legend of the Blue Sea (a South Korean television series starring Jun Ji-hyun and Lee Min-ho) together since last month. We love both Jun Ji-hyun and Lee Min-ho but most importantly, we are attracted by the love story of the Mermaid. As a girl, we love everything about Mermaid. This legendary creature with the head and upper body of a female human and the tail of a fish is not only beautiful, they are very intelligent too. Indeed, my girls are a big fans of Mermaid since young from watching Disney’s The Little Mermaid film. 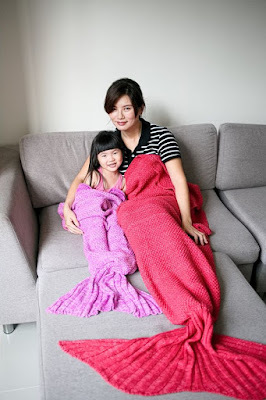 Hence when we chanced upon the Mermaid blankets from Fun and Tails, we can’t wait to get it! We have fun browsing through https://www.funandtails.com/ website. The Mermaid Blankets are available in adult, kids, and baby size at Fun and Tails. There are a variety of colors to choose from. Since they are having a 50% off promotion, we have ordered a Mermaid Tail Blanket in Orange Red and a Kid's Mermaid Tail Blanket Rose Madder online for AUD 109.98 (Maybank card billed me RM379.69). Chinese New Year is a season of gifting to relatives and friends traditionally. 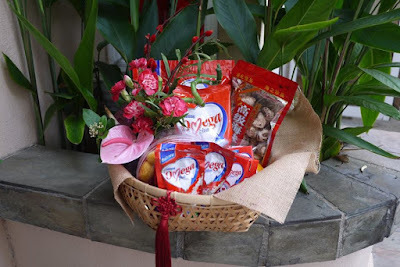 Hence there are so many hampers available on the market, because we believed that every food item gifted to our loved ones are symbolic and full of meaning. For example, a pair of mandarin oranges (kam) representing gold, Glutinous rice cakes (Nian gao) representing ‘height’ and growth, and pineapple tarts (Ong Lai) meaning prosperity in Hokkien. Asides from these traditional prosperity food items, this year we have also considered Nestle Omega Plus to gift to my in laws. In celebration of a healthy heart, we decided to send them Nestle Omega Plus which representing a wishing of good heart health. Why Nestle Omega Plus? It contains ACTICOL® that is scientifically proven to lower cholesterol by blocking the bad cholesterol from entering the blood stream. You can read more on my previous blog post where I have introduced this healthy drink in detailed. My in law are happy with our CNY goodie bag this year, as Nestle Omega Plus red packaging is a auspicious colors for Chinese. Not only that, with consumption of 2 glasses of Nestle Omega Plus milk a day, it fulfill of our daily calcium needs and contains the right balance of Omega 3 & 6, and it also contains 1.2g of ACTICOL® which helps reduce cholesterol naturally. 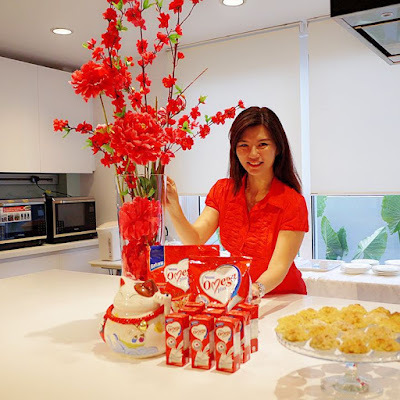 Nestle Omega Plus is totally suitable for my in law’s lifestyle. Together with healthy diets and regular exercise, I believe they will grow old healthily and happily.